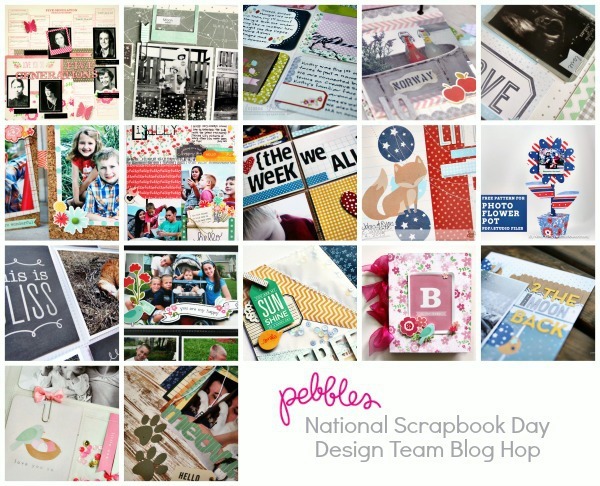 Hi there and Happy National Scrapbook Day! 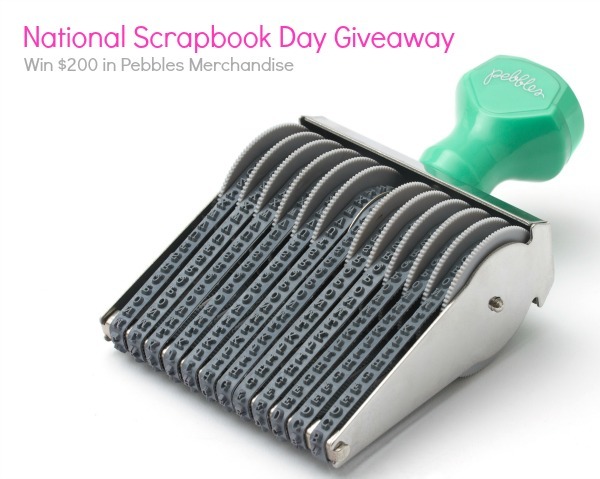 Welcome to Pebbles Hop! 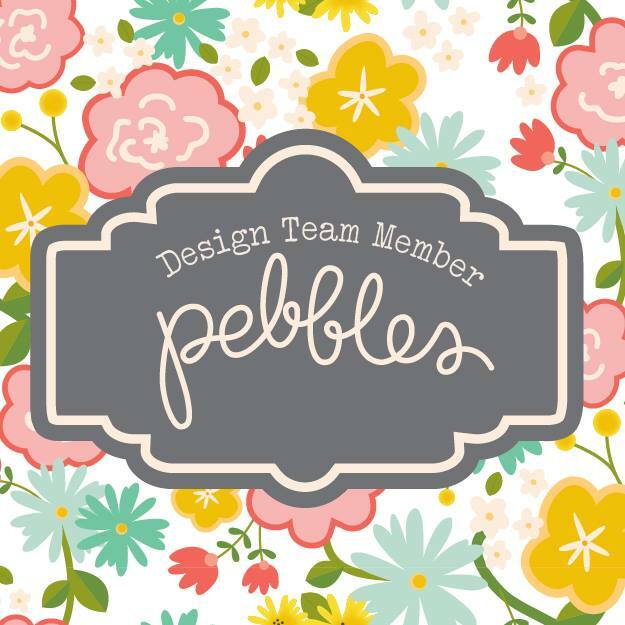 I hope you have had fun so far viewing all of the amazing projects that the Pebbles Design Team has to share with you. The projects are outstanding! 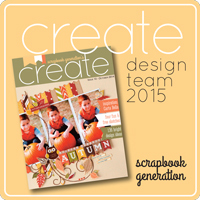 I have a scrapbooking related pocket style layout to share with you today that I created using Pebbles' Front Porch collection. 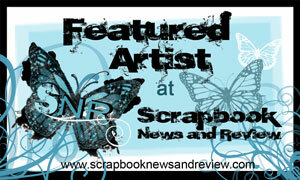 I thought it only fitting to share a scrapbook related layout for National Scrapbook Day, don't you? Summer CHA 2013 was a check off of a bucket list dream of mine! While there, I got to meet some wonderful ladies who I've "known" through the scrappy world online but never had the opportunity to meet in person. Until Vegas! There were many amazing, talented people that I met while there but there were 3 who are particularly near and dear to me for various reasons, people who I really hit it off with. 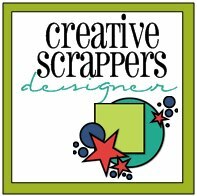 I used the Project Life mini collection that accompanies the Front Porch collection and dresses the cards up with embellishments. I was late to the pocket scrapping band wagon but I've really enjoyed having multiple mini canvases to adorn and fill to my hearts content! 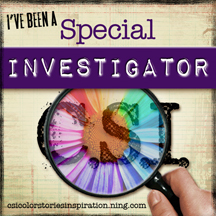 Thanks for stopping into my blog today! 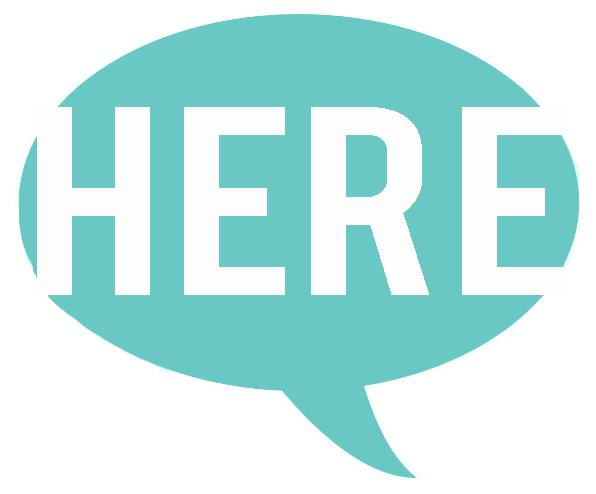 If you're new, welcome and feel free to browse around. Do stop back in again and pay me a visit, I'd love that! If you're a faithful, friend, thanks again!